The City University of New York comprises 25 campuses across all five boroughs. Click the images below to learn more about courses of study relating to nutrition, public health, culinary arts and hospitality, and food studies. 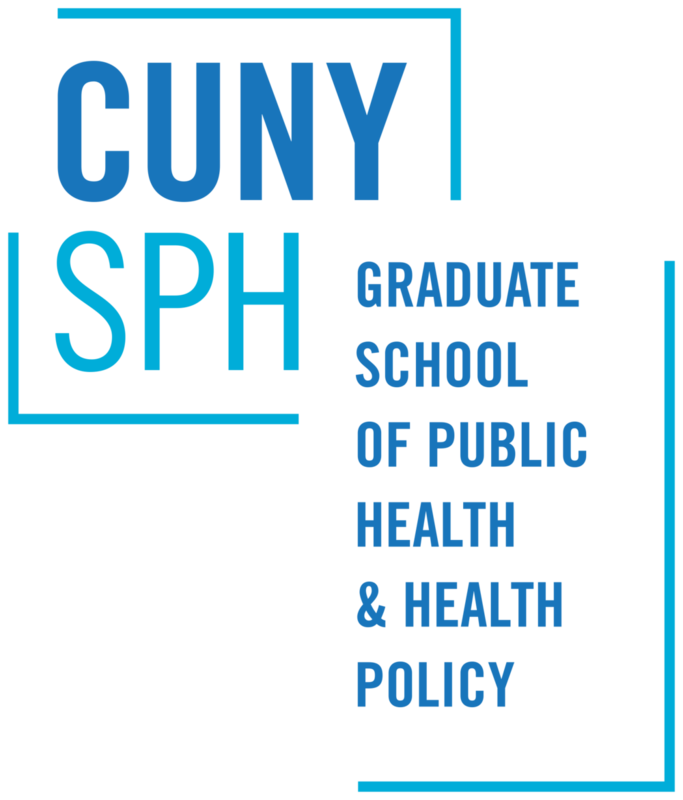 Food is also taught outside of the programs on this list; faculty and staff at CUNY often explore food issues through disciplines like anthropology, geography, sociology and history. 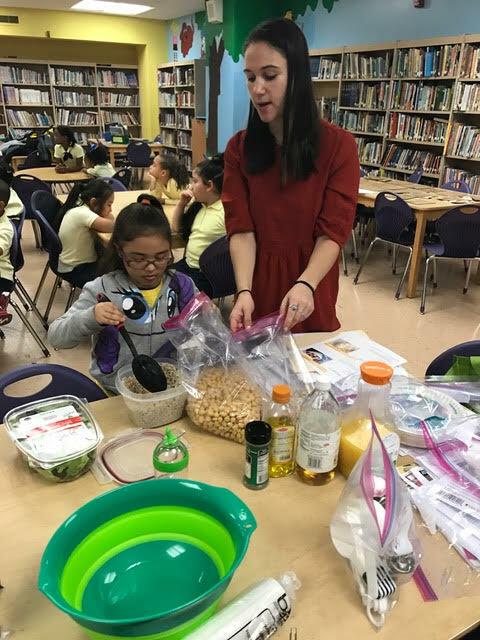 Explore our CUNY Food Collaboratory directory to learn about who is teaching and researching food at CUNY.